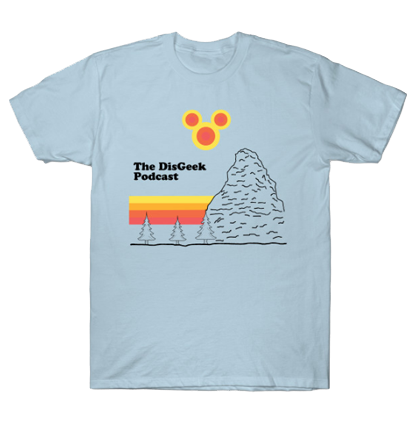 This episode the DisGeek Crew discusses the latest news coming out of the Disneyland Resort. Daniel recaps Star Wars Celebration, and we react to to Star Wars – The Force Awakens emotional new trailer and we also have a listener email. I love your 5 senses podcasts. When I think of Fantasyland the sounds coming from the teacups always come to mind. I actually downloaded this sound and listen to it on my phone when work has got me stressed. Is there a good compilation CD of general Disney background sounds for sale that you know of? Sorcerer Radio gives me some of that but looking for something to supplement this as background music. I am wondering also if you know why WDW is able to publish their dates and offer tickets for their Halloween and Christmas special events so much earlier than Disneyland?